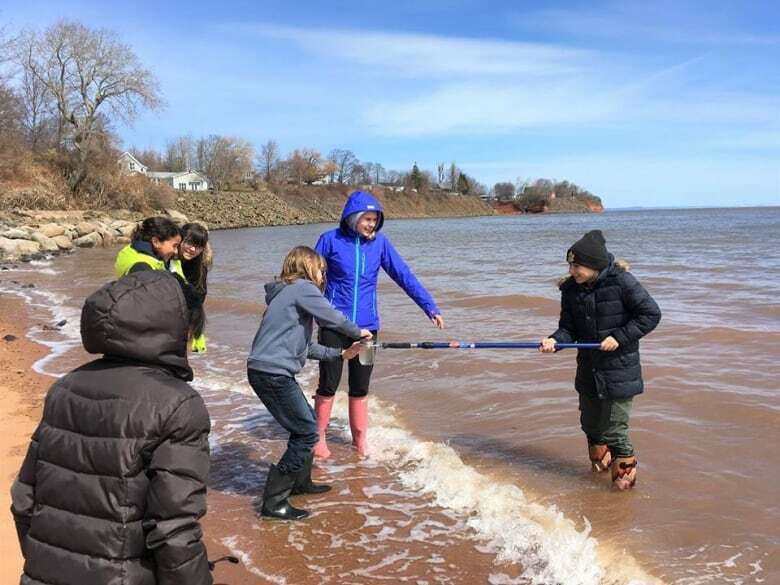 Fourteen-year-old environmental advocate Stella Bowles will receive an international award this month for her work protecting Nova Scotia’s waters. 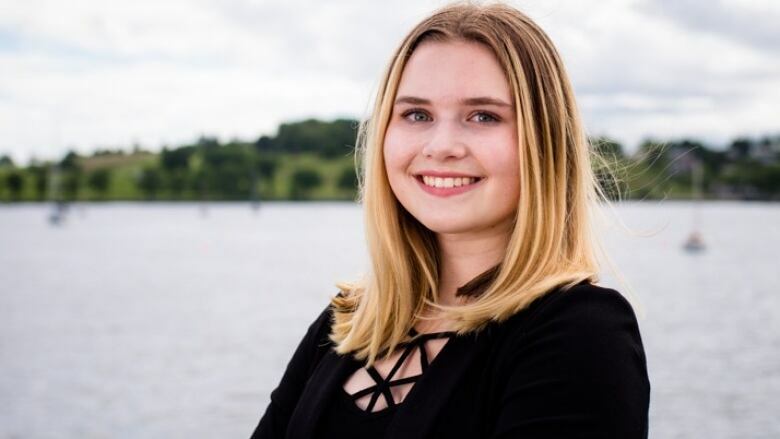 One of province's youngest environmental advocates, Stella Bowles is getting international recognition for her work to protect Nova Scotia waterways. Bowles, 14, won first place in her age group at this year's International Young Eco-Hero Awards. She is the only Canadian on the international list of recipients who come from nine different countries. "It feels really good to be recognized. It helps spread my message as well," Bowles said. 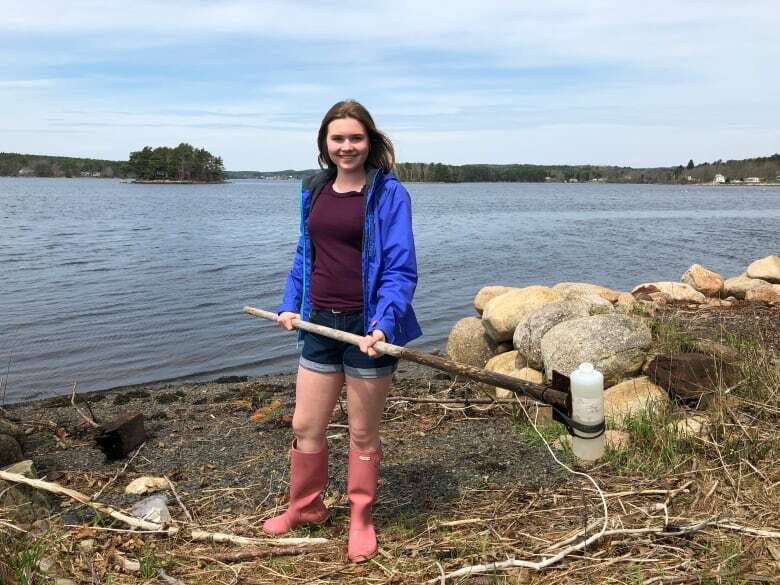 Her science project at age 11 convinced three levels of government to pledge over $15 million to help clean up the LaHave River on Nova Scotia's South Shore. When Bowles tested the river in the fall of 2015, there were 600 straight pipes dumping sewage directly into the water. Work to swap out straight pipes for septic systems that include septic tanks, pump chamber, sand filters and drain fields began this spring. It's expected 75 to 100 of the pipes will be replaced by the end of 2018 with the rest completed by 2023. 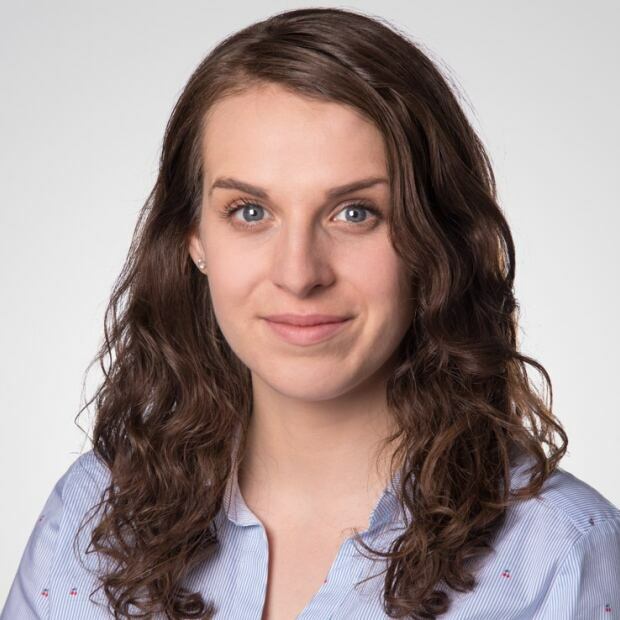 Bowles has been using grant money she received for her project to inspire other children in Nova Scotia. She has been running workshops to teach them how to test their waterways and encourage them to get involved in clean water work. She also has a new book, My River: Cleaning up the LaHave River, that comes out in September outlining her journey. She hopes her book will become part of school curriculums in Nova Scotia one day. "I hope it can show them that your age shouldn't put a limit on what you can do," said Bowles. "Age is just a number." But she doesn't want to stop there, she thinks her generation has a lot of work to do. Bowles said she hopes her story can inspire other youth to ask questions and to be proactive in creating environmental change. Looking forward, Bowles said she wants to work with the provincial government to enforce the elimination of illegal straight pipes. The International Young Eco-Hero Awards recognize a wide-range of environmental projects. They include everything from creating a composting program to starting an "elefriendly bus" which safely transports students around elephant areas. The awards are presented by Action for Nature, an international non-profit organization based in California, that encourages young people to take action to better their environments. The 18 recipients, ages eight to 16, will receive their awards at the end of August.